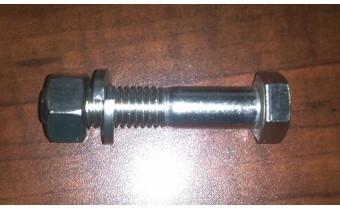 1/2" X 2-1/2" STAINLESS STEEL SHEAVE BOLT WITH NUT AND LOCK WASHER. 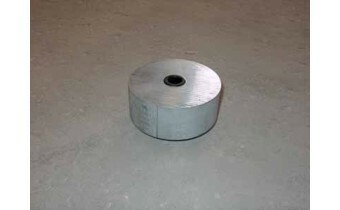 (FOR DAVITS)..
3" SHEAVE W/ 1/2" BORE. 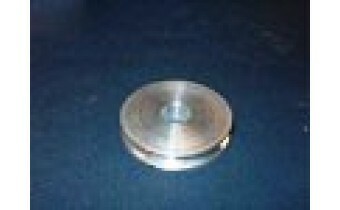 For 3/16", 1/4" and 5/16" cables..
Phenolic Wheel. 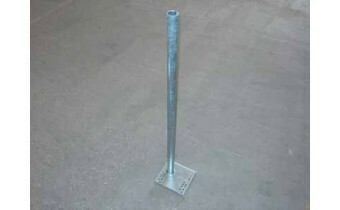 2 inch by 5 inch. 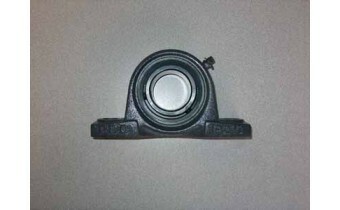 For use on Davit Master 4000lb & 8000lb Marine Elevatore and 1000l..
Pillow Block Bearing for 1.5 inch Pipe. 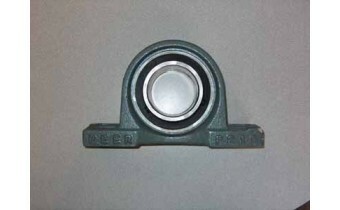 Comes with zerk grease fitting. 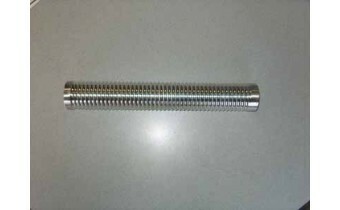 1.5 inch inner diameter pipe.. 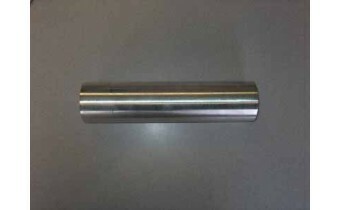 Pipe Guide, Aluminum, Standard. 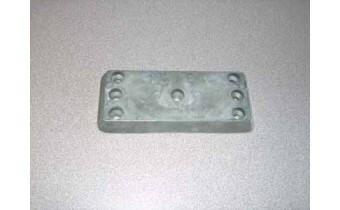 For use on 11,000lb, 13,000lb and 16,000lb Aluminum Cradle Lifts. Co.. 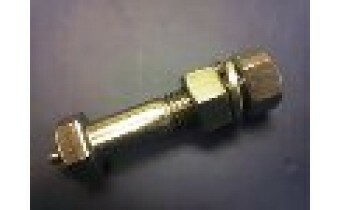 Pipe Guide, Galvanized Econo. 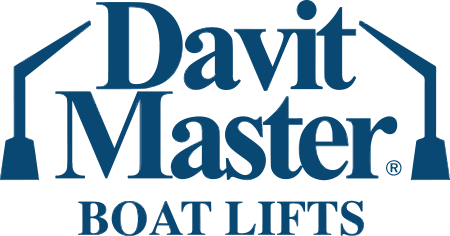 For use on our Epoch Lift and Mini Lifts. 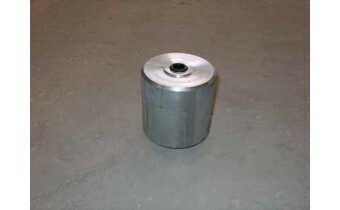 Also our 4500lb, 7000lb and .. 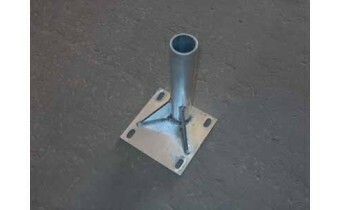 Pipe Guide, Galvanized, Standard. 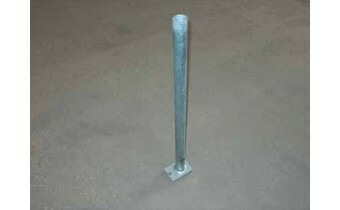 For use on 11,000lb, 13,000lb and 16,000lb Cradle Lifts. 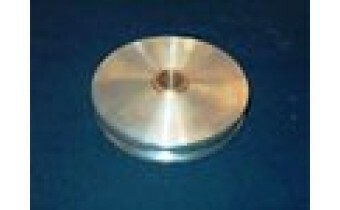 Comes wit..
Wheel 5 x 2 inch Aluminum. 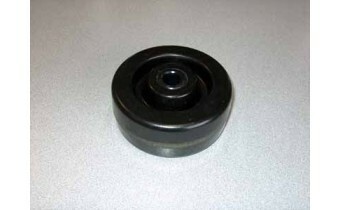 For use on 1000lb & 1500lb Mini Lifts, 12,000lb, 14,000lb and 16,000lb Ma..